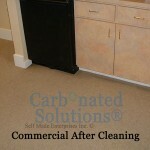 Commercial carpet cleaning in Las Vegas by Carbonated Solutions. Are you searching for a single answer for keeping all the carpet, tile, fabric, and natural stone in your Las Vegas facility looking brand new? 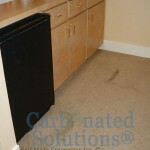 Carbonated Solutions of Las Vegas can help. 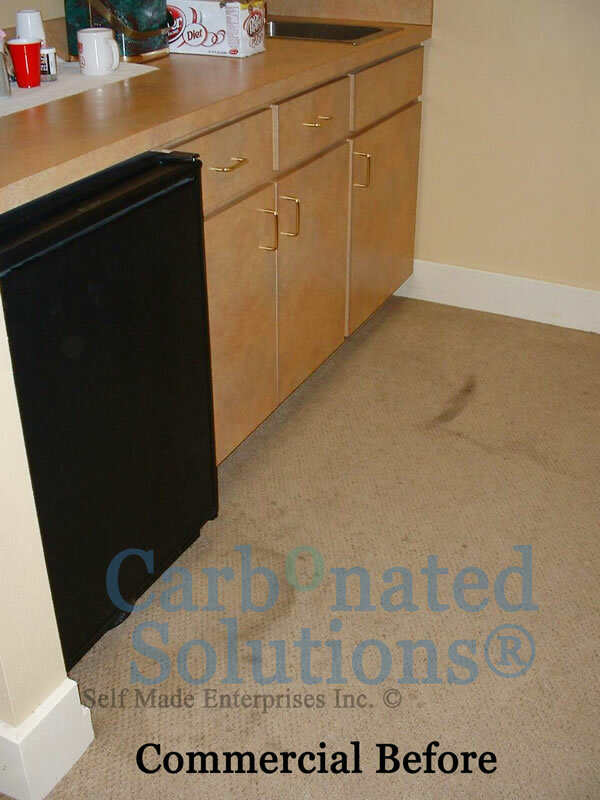 Carbonated Solutions of Las Vegas provides businesses, facility managers, and property managers with the highest quality cleaning methods available anywhere, coupled with the industry’s strongest commitment to customer satisfaction. Extend the wear of your carpet, save money, and keep it looking great with a carpet, tile, grout, upholstery, or natural stone maintenance program. 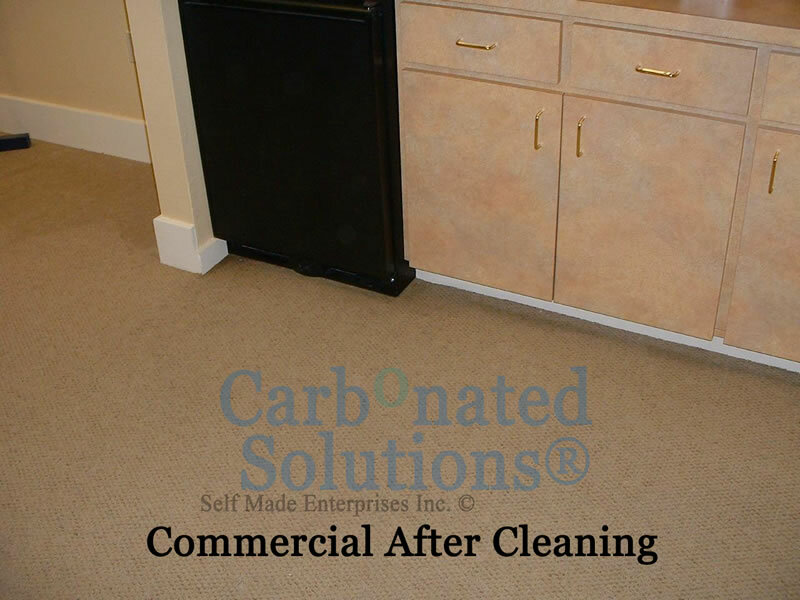 We will analyze your company’s cleaning needs and deliver a comprehensive plan for keeping your carpets, fabrics, and hard surfaces in a like new condition. We have the people, the cleaning technology, and commercial cleaning experience it takes to make you and your tenants look great. Call us now for a free written estimate.